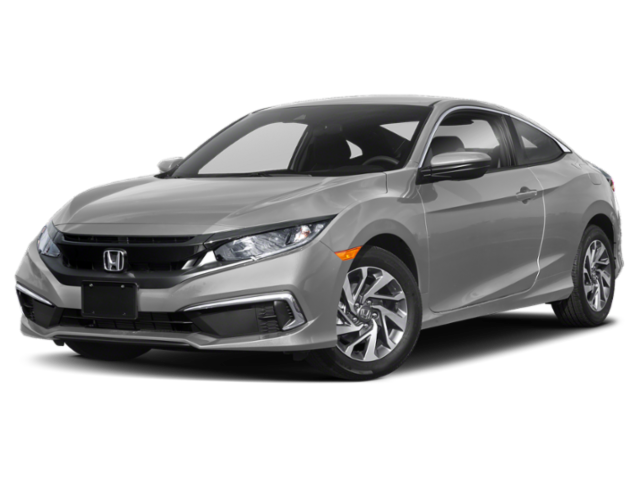 When it comes to compact sedans, the 2019 Honda Civic sedan is one of the segment’s top contenders. It meets its match in the 2019 Volkswagen Jetta sedan, though. The Honda Civic is more expensive than the new Jetta and earns lower mpg on the highway. Curious about what else sets them apart? Below, you’ll find a Volkswagen Jetta vs. Honda Civic comparison that outlines their differences in pricing, performance, and features. 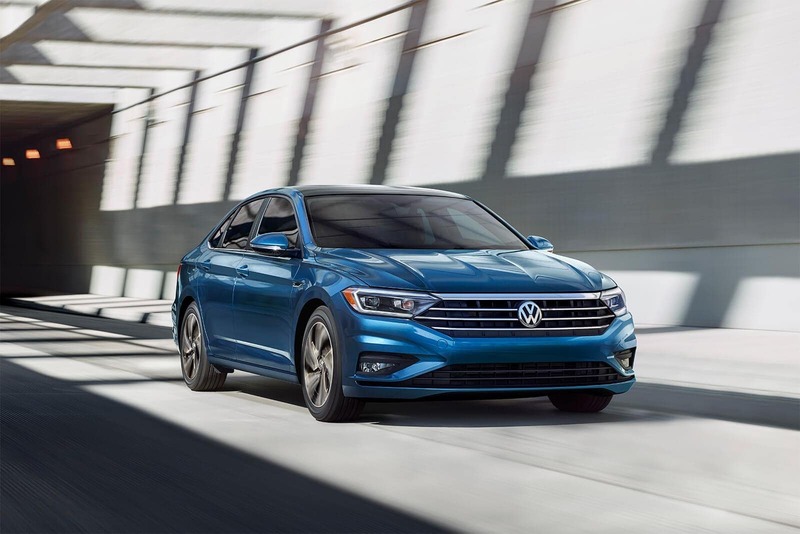 The 2019 Volkswagen Jetta has a starting MSRP of 18,745*. You can expect to pay about $700 more for the Civic. The 2019 Honda Civic starts at $19,450. For a higher price-tag, you’d expect the Honda Civic to clearly overshadow the Jetta in terms of efficiency, comfort, and technology, but that’s simply not the case. Engine: Both sedans get a 1.4L inline-4 engine; the Jetta outputs 147 hp and the Civic outputs 158 hp. The Civic offers an optional 174-hp turbo engine, but only if you upgrade to the EX. Transmission: Two transmissions are available for both sedans. With the Jetta, you can choose between a 6-speed manual transmission or an 8-speed automatic transmission. The Civic can be had with a 2-speed continuously variable transmission (CVT) or a 6-speed manual. Fuel Economy: The VW Jetta is more economical on the highways. The entry-level Jetta S earns an EPA-estimated 30 mpg city/40 mpg highway rating, while the entry-level Civic LX earns 30 mpg city/38 mpg highway. LED Headlights: Compared to halogen and xenon lights, LEDs are brighter and more efficient. So, when you travel through Cleveland at night, you can do so in confidence. 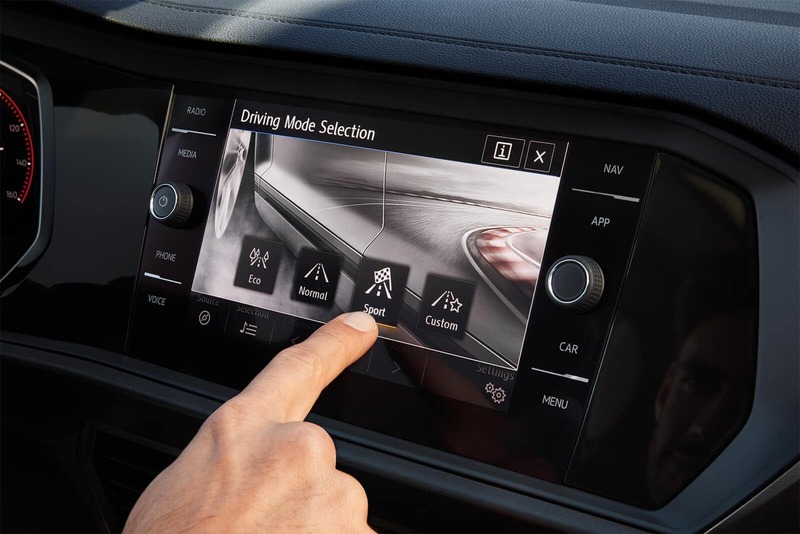 6.5-Inch Color Display: View menus, contacts lists, and vehicle settings on a large 6.5-inch screen. The Honda Civic comes standard with a smaller 5-inch display. Optional Blind Spot Monitor: You can equip the Jetta sedan’s base trim level with a Blind Spot Monitor, which can help you check for vehicles in your blind zones before you change lanes. Explore the VW Jetta Models at Volkswagen of Streetsboro! 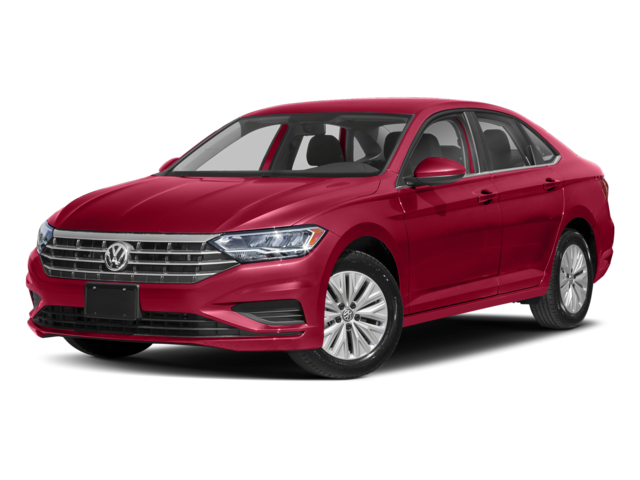 When you compare the Volkswagen Jetta vs. Honda Civic, the Jetta sets the bar higher with a greater highway mpg rating, a less expensive starting price, and standard features like LED headlights. Contact us to schedule a test drive near Aurora and to learn more about the Jetta vs. Toyota Corolla!